The Inter-American Commission on Human Rights (IACHR) condemns the killing of five human rights defenders in Colombia, and the generalized situation of retaliations, harassment and threats against human rights defenders in the country. According to the information the IACHR received, Jhon Jairo Ramírez Olaya, an Afro-descendent leader in Buenaventura who worked in the prevention of forced recruitment of teenagers by paramilitaries, among other activities, was killed on November 9, 2015. 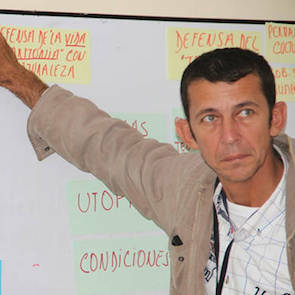 Likewise, information was received about the killings on November 13, 2015, of Daniel Abril, an environmentalist leader who worked on the environmental impact caused by extractive industries in the department of Casanare, and of Luis Francisco Hernández González, leader of land restitution processes and representative of the Afro-descendent community at Córdoba department. 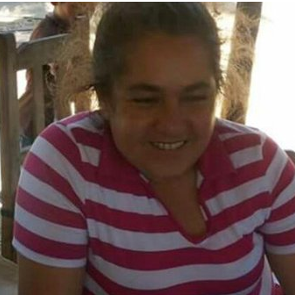 In addition, available information indicates that on January 16, 2016, human rights defender Nelly Amaya was killed. She was a member of the Campesina Association in Catatumbo - Ascamcat and of the North Chapter of the National Movement of Victims of State Crimes (Movimiento de Víctimas de Crímenes de Estado – MOVICE), and president of the Board of Communal Action (Junta de Acción Comunal) in Guamalito District, city of San Calixto. Finally, information was received regarding the killing, on January 26, 2015, of Johan Alexis Vargas, leader of the National Coordination of Afro-descendants Organizations and Communities (Coordinación Nacional de Organizaciones y Comunidades Afrodescendientes) and spokesman of the Patriotic March (Marcha Patriótica) in the department of Nariño. Johan Alexis Vargas had previously informed the authorities about death threats he had been receiving.